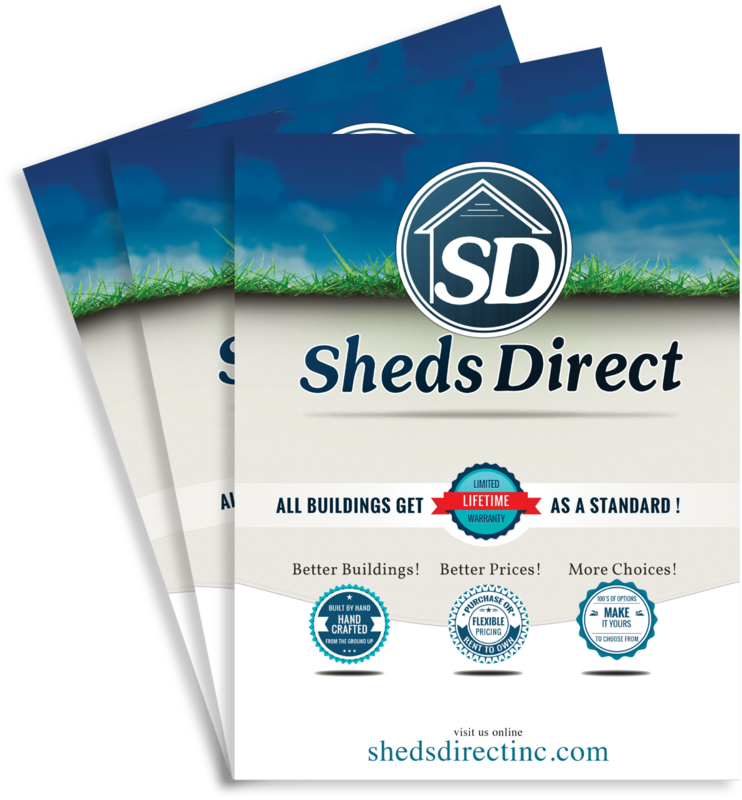 Become A Dealer - Sheds Direct, Inc.Sheds Direct, Inc. Thank you for your interest in becoming a part of the Sheds Direct family of top selling dealers! As a growing leader in the storage building business, Sheds Direct strives to provide the highest quality storage building at the most affordable price. It’s simple…Better Buildings. Better Prices. We work hard to develop products and provide the support that will drive customers through your doors and help you grow your business. We offer everything from Vinyl, Painted, and Treated storage buildings, to playhouses, play sets, chicken coops, dog kennels, and horse barns. Please fill out the New Dealer Inquiry Form. Once you have submitted the inquiry, you will be contacted by one of our courteous staff. Thank you again for your interest in Sheds Direct. Do you have your own location already? If so, can we have that address? Do you currently sell sheds or have you sold sheds in the past? Do you currently sale any other products at your location?